Tracy’s style is described as: gentle, effective and participatory. She meets the body where it is – and then develops a plan to bring about optimal health and performance. Through detailed evaluation and consistent treatment, Tracy works with you to develop a strategy to get you where you want to be: healthy. Competent and focused, Tracy believes in the power of the body – and in the power of teamwork. She enjoys working with other providers to provide the best overall treatment plan for the patient. By meeting people where they are, Tracy facilitates real growth and healing. Client participation, balancing yin and yang and believing in the healing power of the body are all key. Tracy believes many people can benefit from acupuncture but she especially enjoys working with orthopedic concerns in athletes and fitness enthusiasts and in helping people with chronic and complex disharmonies. She also enjoys working with children using non-insertive pediatric acupuncture techniques called Shonishin. Tracy works continuously at studying new techniques while refining existing ones. The experience of working with Tracy is filled with encouragement, expertise and ideas that actually fit your life. It’s also filled with an immense knowledge base, a wide range of skills, and gentle demeanor that makes every treatment a pleasant and meaningful experience. Whether it’s complicated or simple, she’ll help you reach your goals in a friendly, holistic manner. She is board certified and has her Diplomate in both Acupuncture and Chinese herbal medicine through the National Certification for Acupuncture and Oriental medicine (NCCAOM). 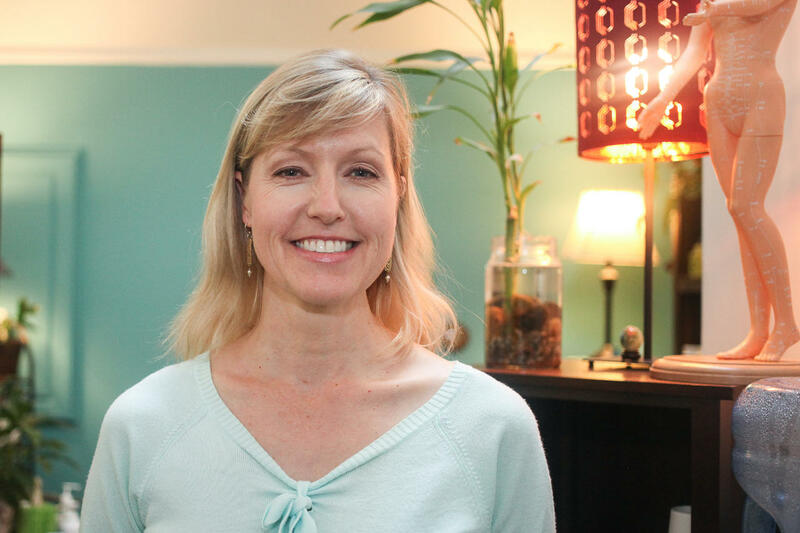 Tracy is passionate about Japanese styles of acupuncture and continues to study regularly in the US and Japan. She has taught Japanese meridian therapy at the Oregon College of Oriental medicine since 2011. She studied at New England school of Acupuncture in Worcester, MA which with a dual degree in Chinese and Japanese Acupuncture and herbal medicine.